Where do you start when you’re trying to pick up a new instrument? Scales are good to know, but just aren’t all that fun to play in front of people. 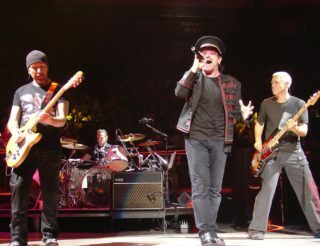 The occasional riff; Black Sabbath’s Iron Man, and Deep Purple’s Smoke on the Water are so impeded in rock and roll culture that playing the riffs usually result in more laughter from friends than anything else. 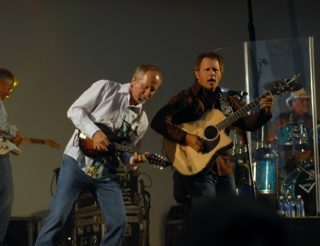 Most people want to be able to play some chords to songs that their friends know well, and are able to sing along with. There are entire books hundreds of pages long complied of nothing but chord diagrams, so where do you start? My first advise would be to download the guitar learning app Uberchord (click for free download) and master your chords. The app listens to you play guitar and provides instant feedback. 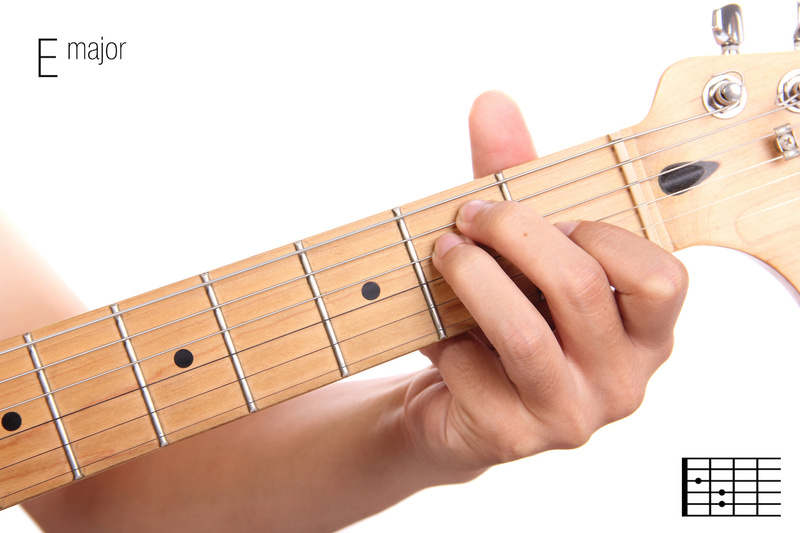 You could also use the free online tool the “Chord Finder” to find any guitar chord. 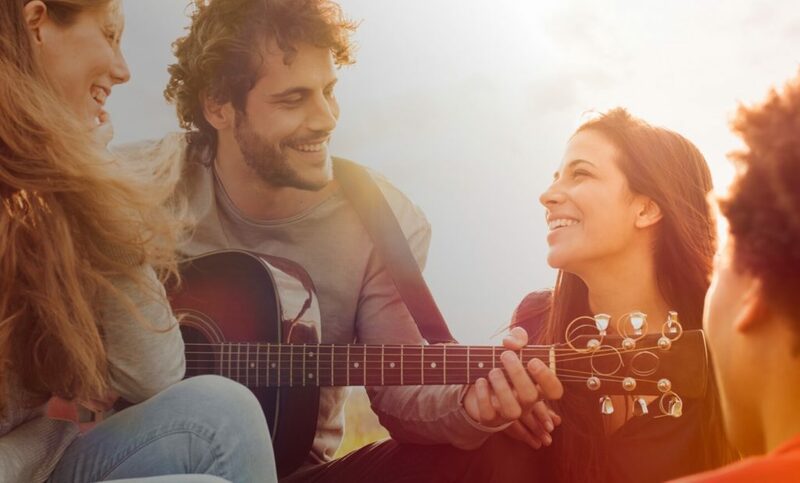 The best way to start out would be, grouping two or three chords at a time, and then learning strumming patterns of songs. The key of G, with only one accidental (a sharp) is relatively easy to play for both piano and strings, and it’s an easy key to sing in. It’s connected to gentle emotions like contentment, gratitude, and peace. 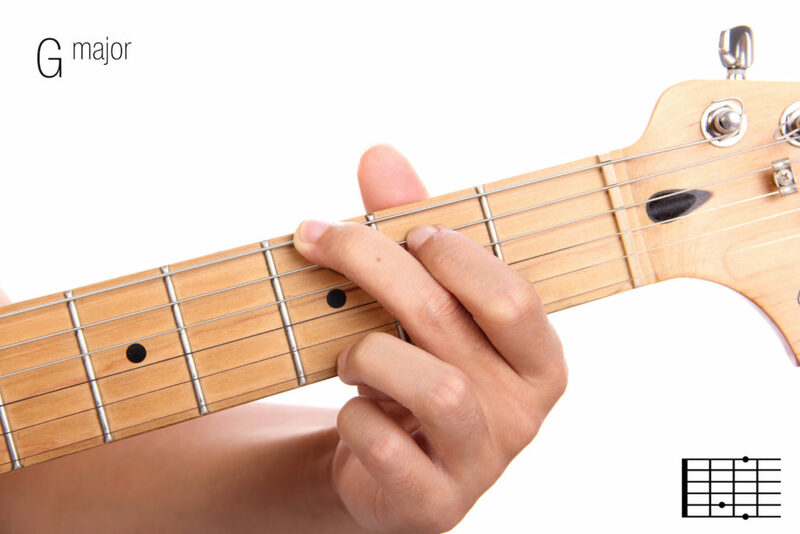 Learn more about the G Major Chord here. Why does the C Major chord have the honour of being the first chord most guitarists learn, despite it’s being the third letter in the alphabet and its root the third of the seven basic musical notes? The short answer: the piano. It’s the third most popular key used in all songs on Spotify, but we’re willing to bet that if you took out all the doom, the gloom, and the my-baby-done-left-me blues, you’d probably find that most popular songs are played in the key of D. Find out more about our favourite chord here. 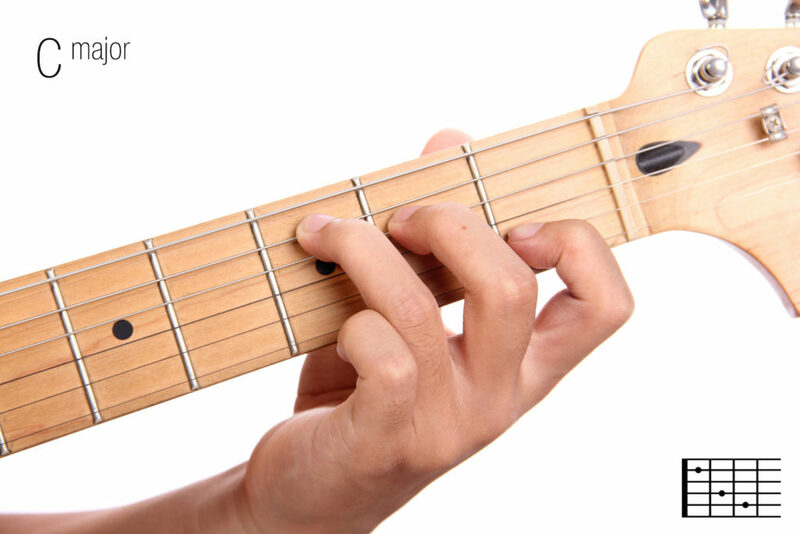 All three chords will have your fingers adjusting to a good amount of new positions, finding many people new to the instrument often struggle with fingerings as much as they struggle with building calluses. 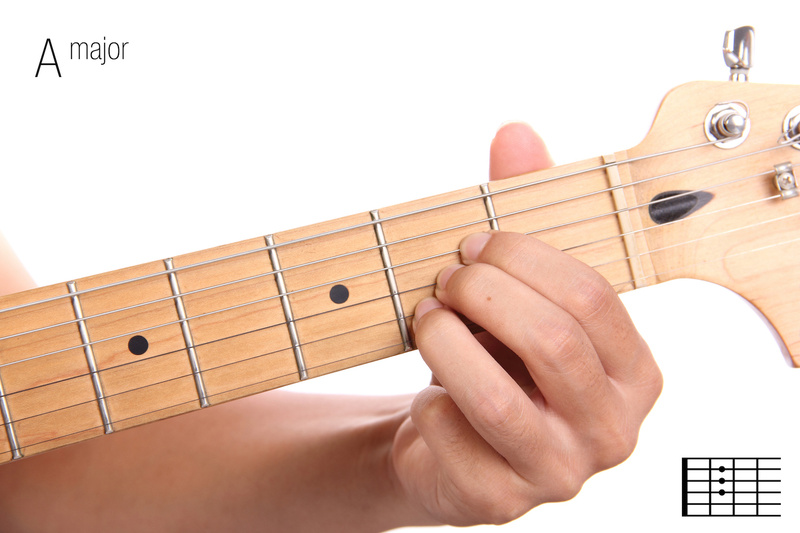 Starting with these chords lays the groundwork to playing lots of popular songs. Throughout the history of serious classical music, E Major has been a fairly uncommon key. When you do find it, it’s often as a drama-heightening switch from another key like D minor or E Minor. Bruckner, Haydn, Rachmaninioff, Tchaikovsky, Brahms, Mendelsohn and Vivaldi each produced one-off works in E.
The rarity of its occurrence in classical pieces may be due to its difficulty for wind instruments. E Major is a little easier for stringed instruments, but by far the instrument that E Major loves best is the guitar. 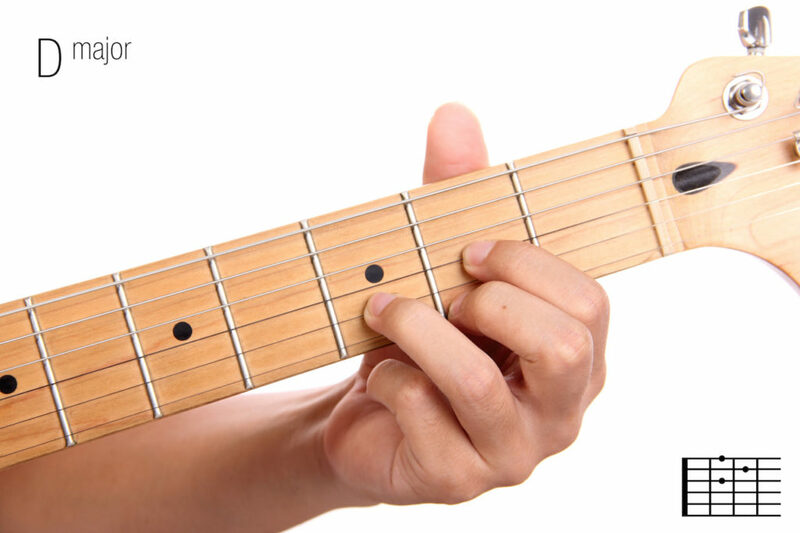 Learn everything about the E major chord here. 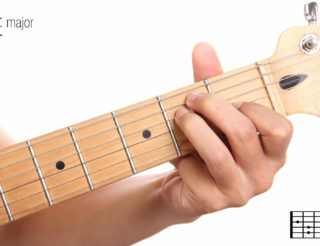 The key of A, with only three accidentals— sharps— is fairly easy to play on the guitar, and it’s an easy key to sing in. emotional connections. With these 5 chords and 10 videos, you should be able to spend a good portion of time learning and playing songs, rather than feeling stuck just learning techniques. Seek out songs that have one or two chords that you don’t know yet, and learn them as you learn the song. This is one of the most enjoyable ways to learn the guitar.